Potatoes are one of life’s greatest comfort foods, and whether you have them mashed, baked or fried, a helping of spuds really rounds a meal off nicely. However in recent years we’ve cut back on the humble potato because of waistline worries, culling carbs wherever possible. But new research suggests that as well as being a diet disaster, eating too many potatoes can also result in high blood pressure. In fact scientists from Boston’s Harvard Medical School said eating potatoes four times a week could be putting people in harm’s way. The team, who published their results in the British Medical Journal, looked at data from three large American studies that had taken place over 20 years, involving 187,000 men and women. 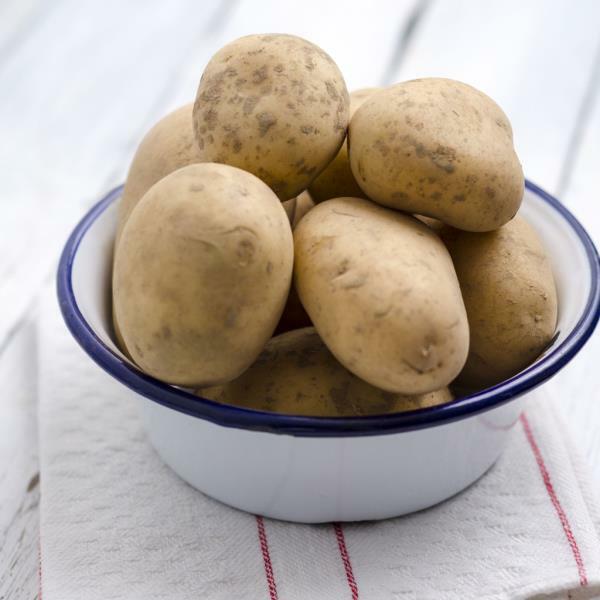 Women were found to have a slightly higher risk than men, but both sexes had an 11 per cent increased risk of high blood pressure if they consumed potatoes four or more times a week, compared to those who ate the food source less than once a month. The risk got even greater in those who specifically ate fries four or more times a week, jumping up to 17 per cent. However those who regularly tucked into crisps weren’t affected, though salt intake wasn’t measured. The team concludes it’s all to do with the high glycaemic index of starchy potatoes, which quickly turns into sugars in the body, making blood sugar levels spike. Over time this can lead to severe problems including stroke, dementia and heart disease. High blood pressure can cause blood vessels to become damaged and weakened, and can also cause blood clots in the arteries leading to the brain, blocking blood flow. “These findings have potentially important public health ramifications, as they do not support a potential benefit from the inclusion of potatoes as vegetables in government food programmes, but instead support a harmful effect that is consistent with adverse effects of high carbohydrate intakes seen in controlled feeding studies,” study authors said.